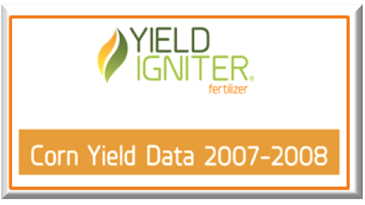 Yield Data from grower’s fields are available for the years of 2007-2013. 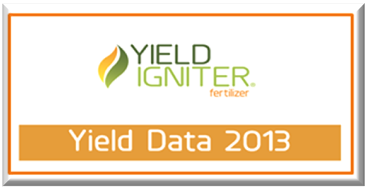 Please click on the year that you are interested in viewing. 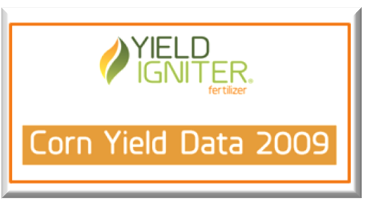 The following Iowa Counties are in the Yield Data below: Mahaska, Marshall, Hardin, Plymouth, Tama, Grundy, Jasper, Pocahontas, Muscatine, Floyd, Hamilton, Linn, Delaware, Clinton, Story, Winnebago, and Chickasaw. 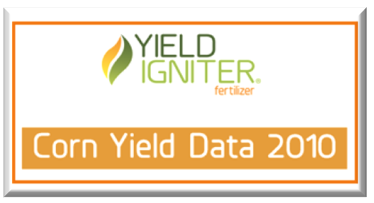 There is also yield data from Cherry County in Nebraska, Gregory County in South Dakota, and Knox County in Missouri. 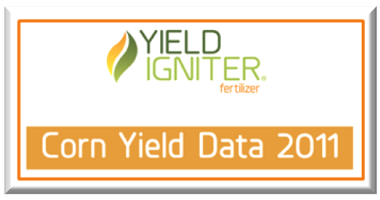 Thank you for your interest in Yield Igniter Fertilizer, the Leader in Humic and Fulvic Acid. 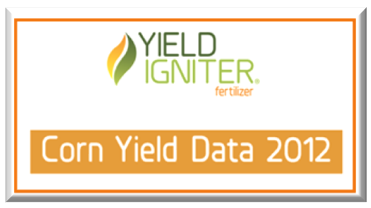 If you do not see a county you are looking for you may reach us at our main office at 641-366-3051. 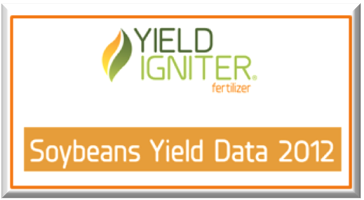 We will do our best to get you the information you request.